This phone box is a 1930′s Tasman Flag Style PMG model telephone box and was one of the earliest models used in Australia. It was an operational phone booth at this site between September 1996 and October 2003. 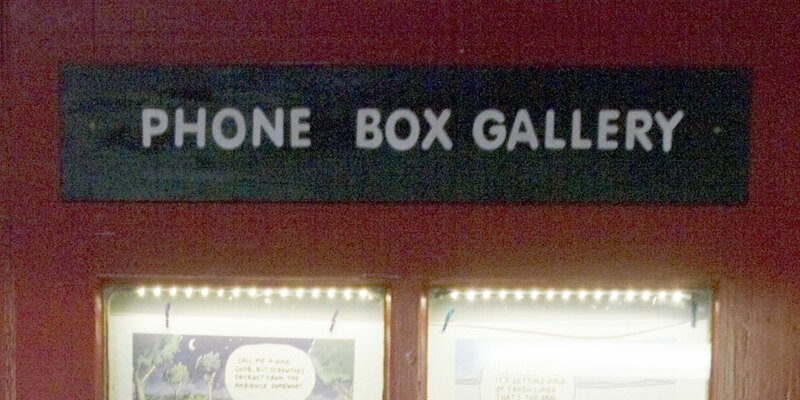 It began a new life as Jon Kudelka’s Phone Box Gallery micro-gallery in December 2011. Originals and prints by SAC Resident Artist Jon Kudelka can be purchased from the website. 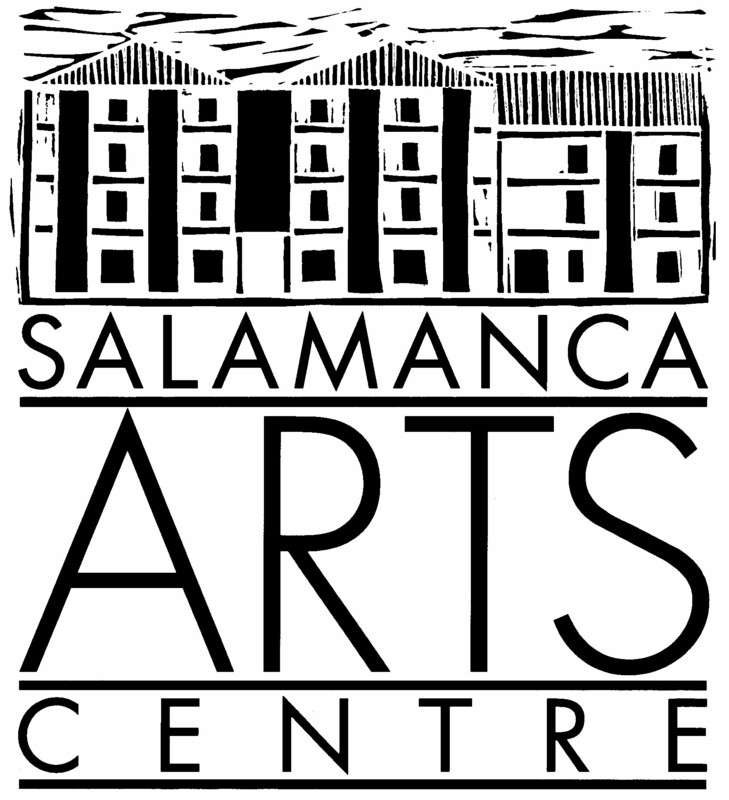 Prints can also be purchased from Off Centre Gallery.